Belgian singer who was chosen to represent her home country at the 2016 Eurovision Song Contest with the song "What's the Pressure." 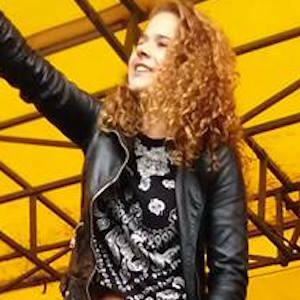 She previously placed second on the third season of The Voice van Vlaanderen. She performed in musicals like Domino and Annie. In 2009, she performed at Ketnetpop. She played the role of Charlotte on the Flemish soap opera Familie. Her father is Italian and her mother is Belgian. She and Bart Kaell have both represented Belgium at Eurovision.